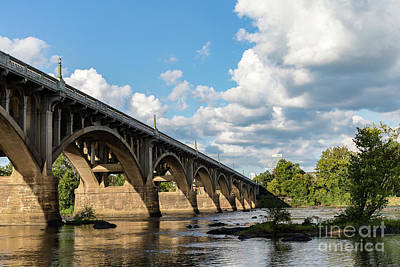 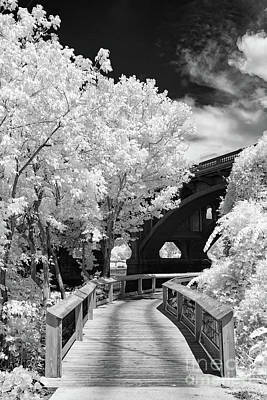 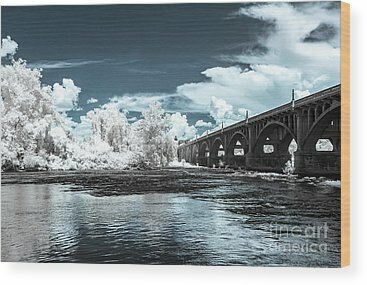 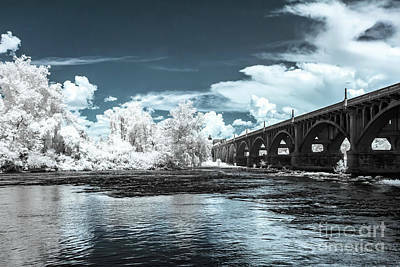 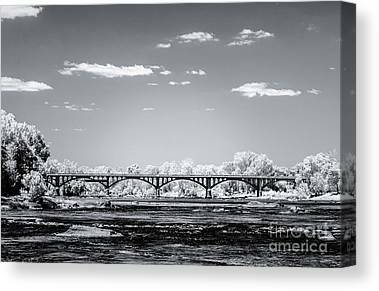 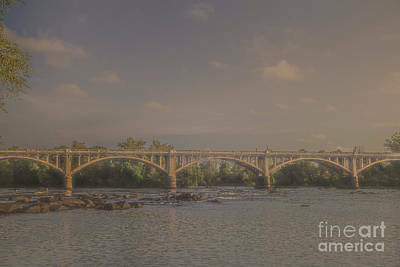 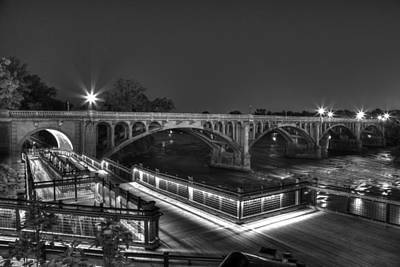 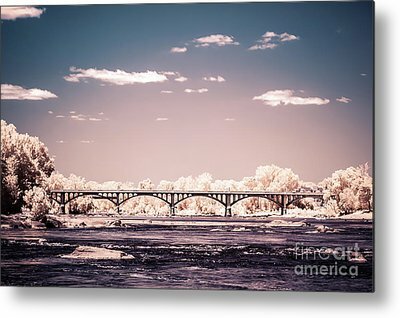 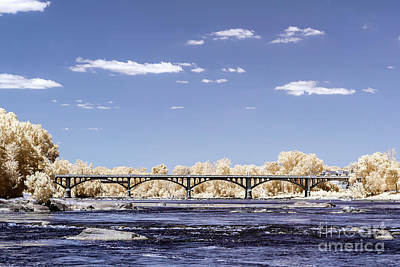 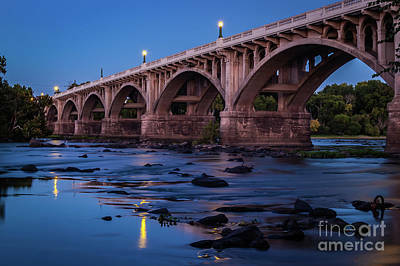 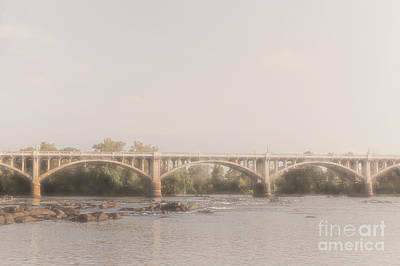 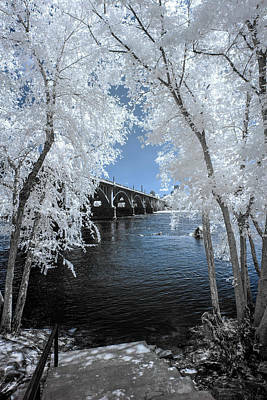 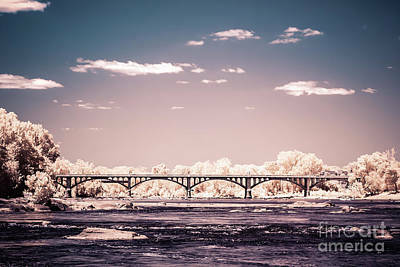 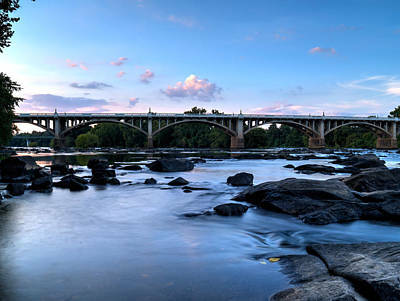 A collection of various images of the Gervais Street Bridge spanning the Congaree River and linking Columbia and West Columbia, SC. 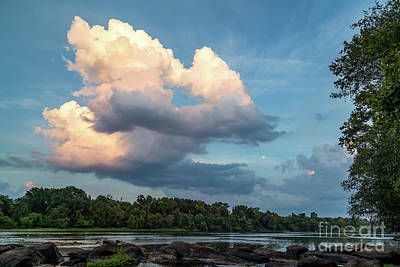 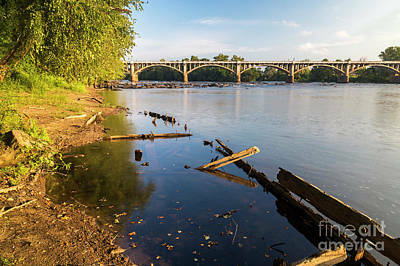 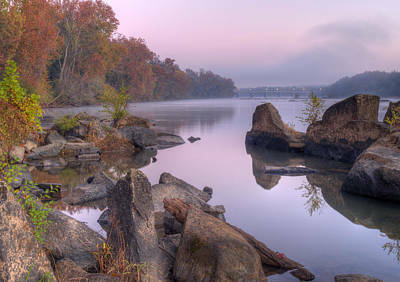 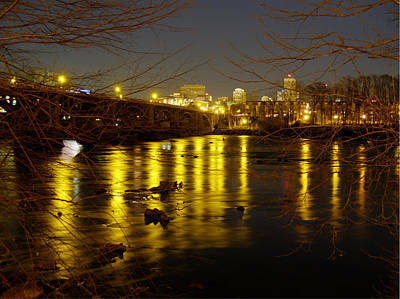 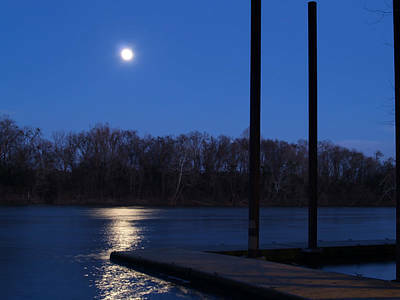 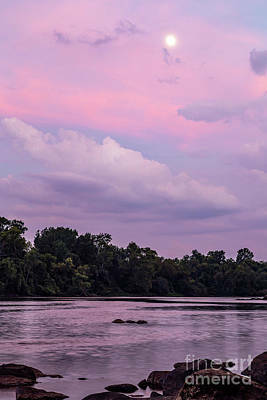 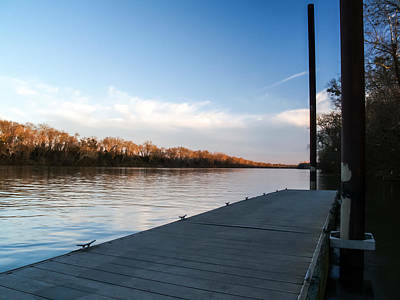 And various images of the Congaree, Saluda and Broad Rivers. 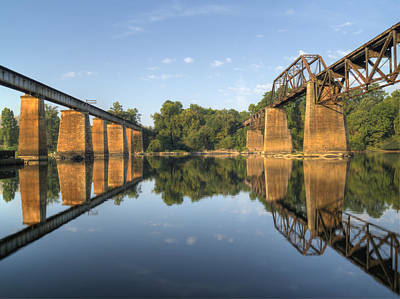 This historic bridge in South Carolina is listed on the National Register of Historic Places. 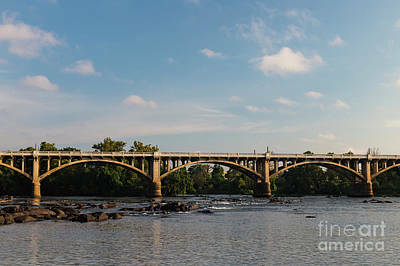 It is an arch bridge constructed from reinforced concrete. 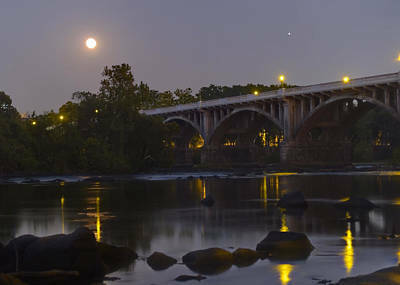 Construction began in 1926 and the bridge was completed in 1928. 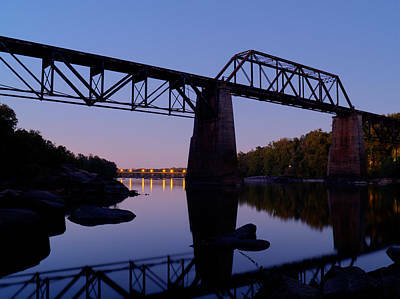 It was added to the National Register of Historic Places in 1980. 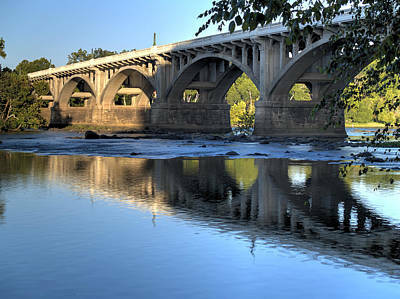 This is the third bridge to be built on this site across the Congaree River. 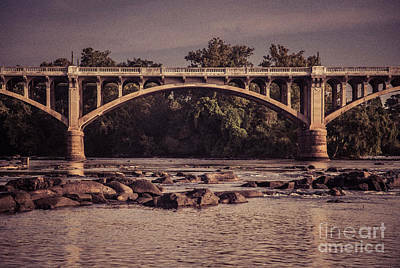 The first, built around 1827, was burned down in the American Civil War and the second, built in 1870, was replaced by the current bridge. 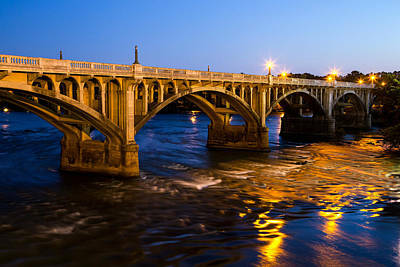 At the time of its construction it was the widest roadway in the state. 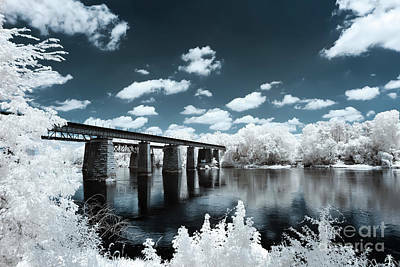 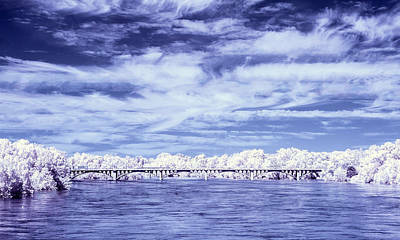 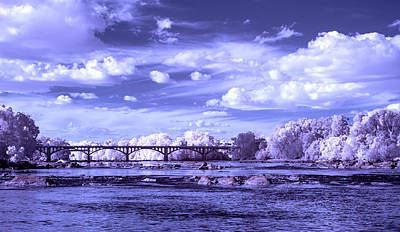 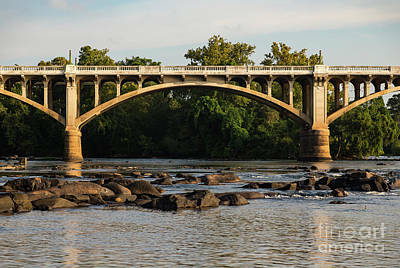 It was the only bridge across the Congaree River until 1953.